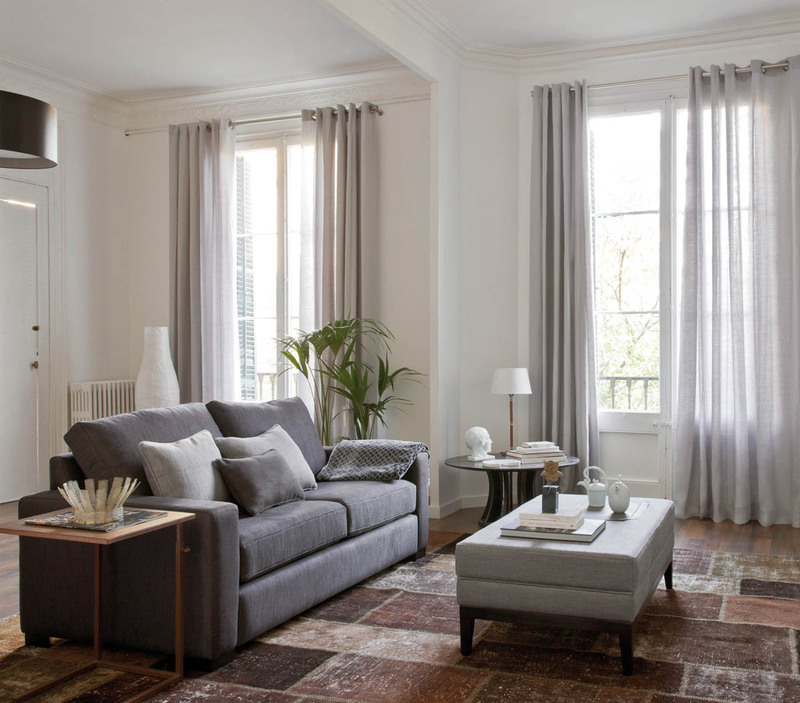 Les Créations de la Maison in Barcelona is one of the flagships of the Lamadrid Group. 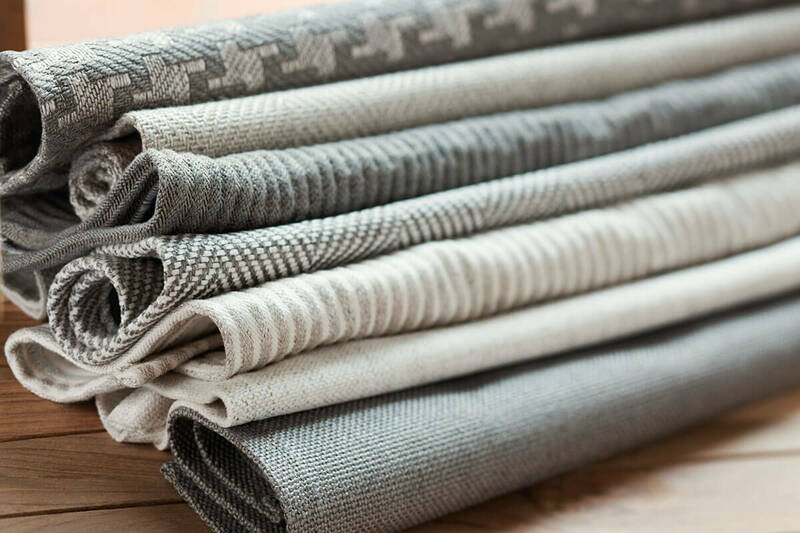 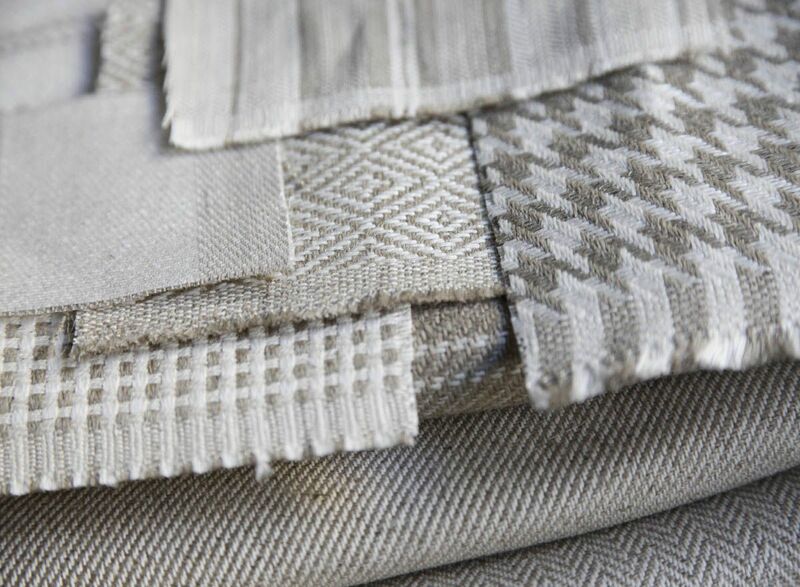 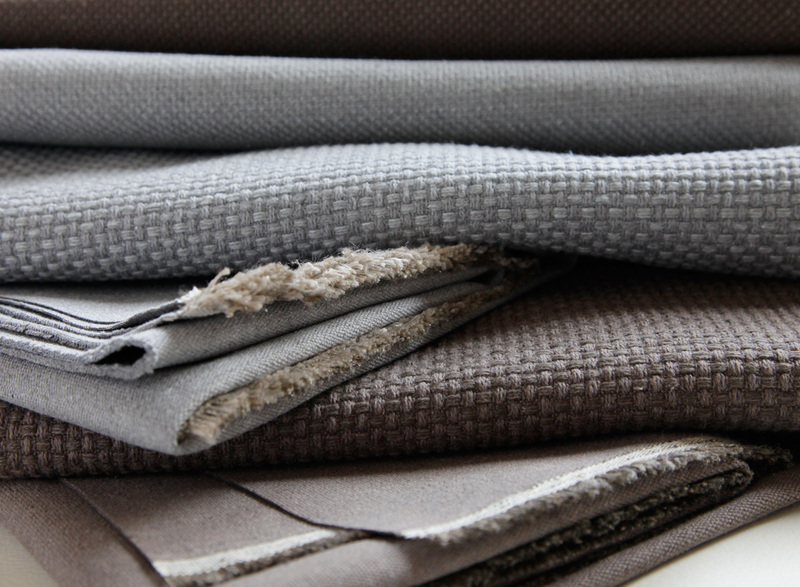 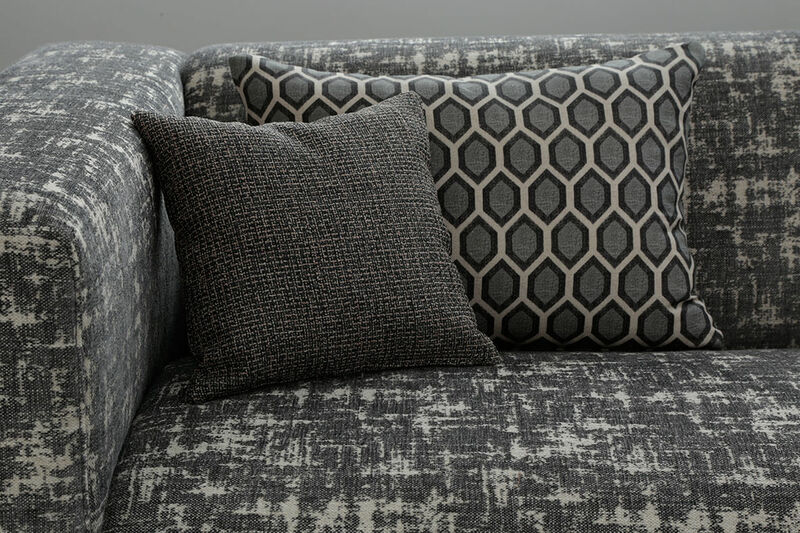 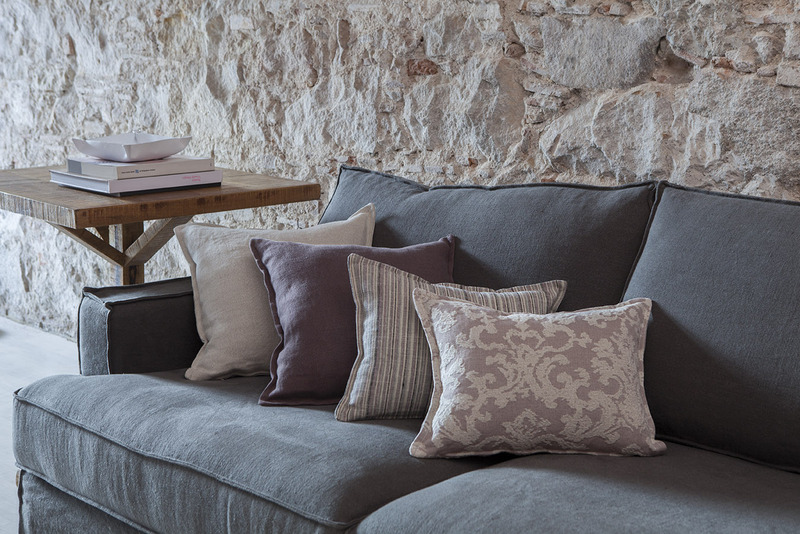 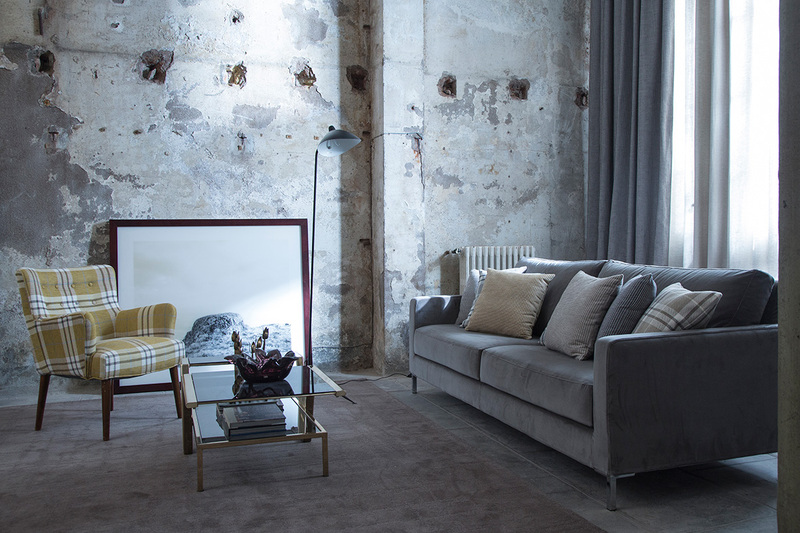 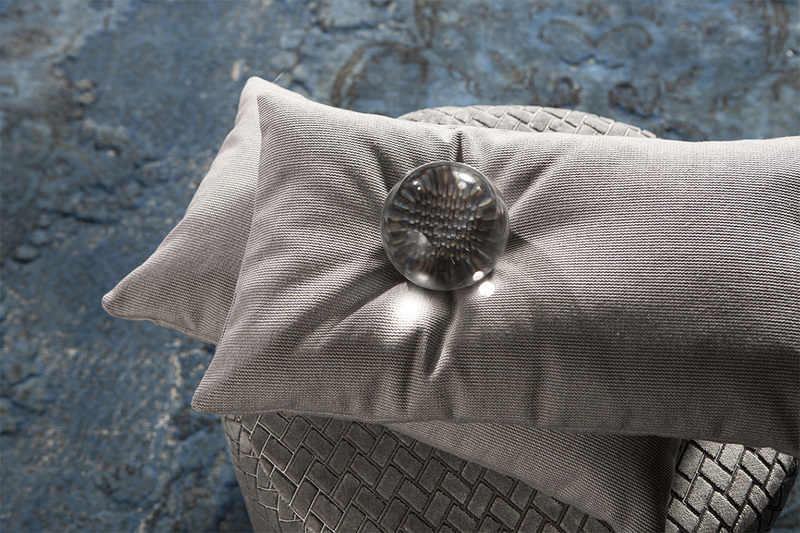 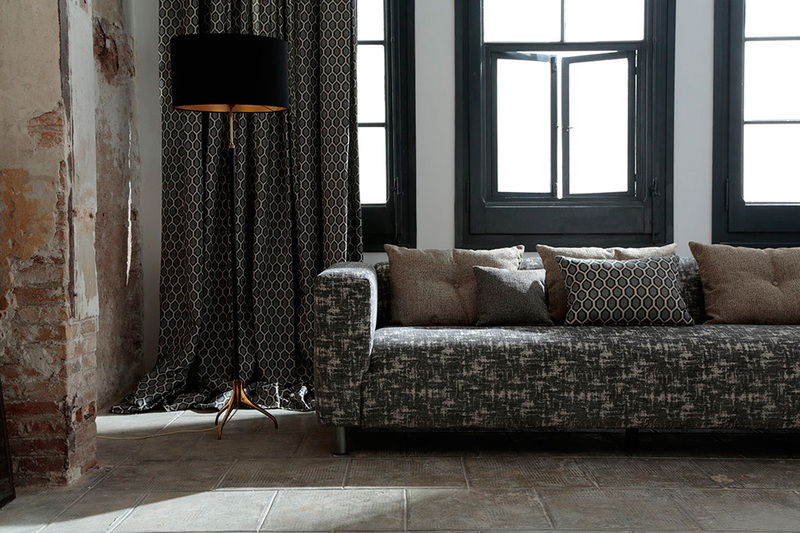 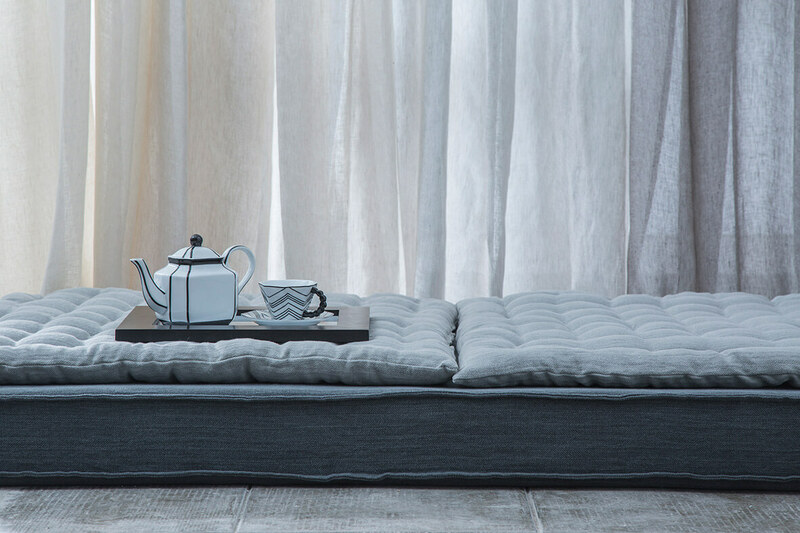 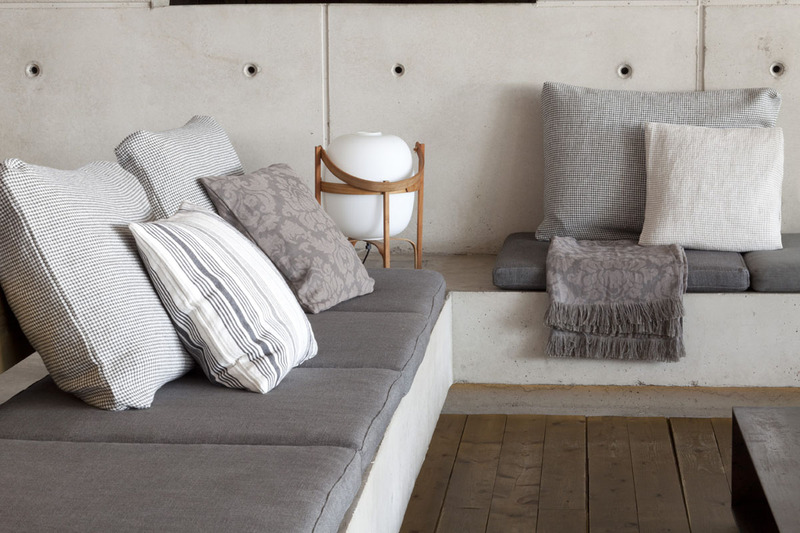 Each collection is based on the values that comprise the hallmark of Les Créations de la Maison – Natural, Urban, Unobtrusive, Linen and Durability. 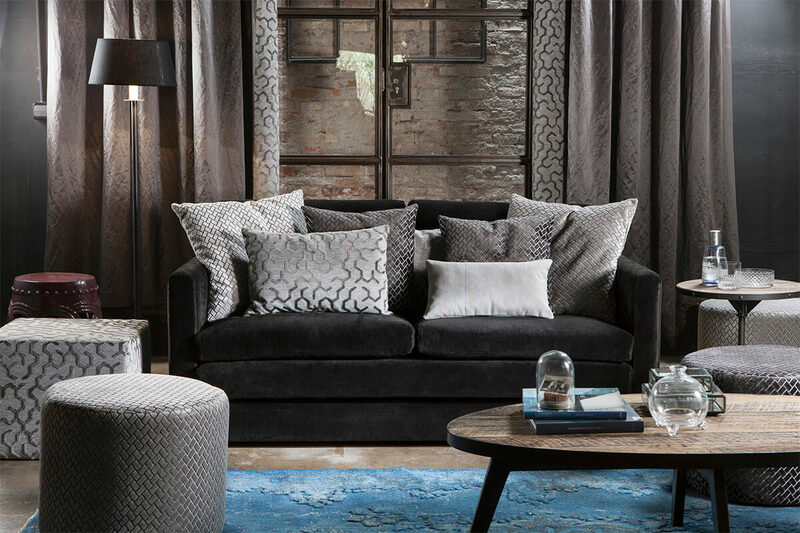 Their innovation and way of uniting design, quality and creativity have resulted in nowadays most-recognised decorators and interior designers choose the fabrics from the Lamadrid Group to bring life to homes, boutiques and luxury hotels.